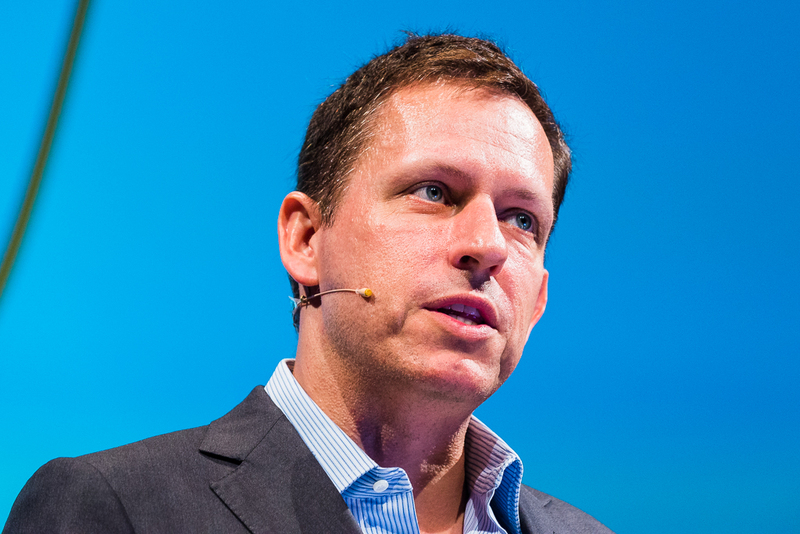 PayPal co-founder and venture capitalist Peter Thiel has backed a $2.1 million seed round for crypto investment startup Layer1. Peter Thiel's Founders Fund has reportedly invested in a cryptocurrency startup that aims to optimize the bulk trading of cryptocurrencies. The co-founder of PayPal says there will be only one online equivalent to gold, and bitcoin, as the 'biggest' cryptocurrency, will triumph. Peter Thiel, the billionaire co-founder of PayPal, believes that critics of bitcoin are "underestimating" the cryptocurrency. Reddit has announced it may develop and distribute its own cryptocurrency to reward users for loyalty. Investor and PayPal co-founder Peter Thiel has again expressed lukewarm views on bitcoin, saying it lacks a payment system. Programmer and writer Vital Buterin has been awarded a fellowship worth $100,000 by the Thiel Foundation. Venture capitalist and libertarian Peter Thiel likes the idea of bitcoin but remains cautious on its future with regulators. The Winklevoss twins and Peter Thiel have made bullish and bearish statements about bitcoin recently. Who's right?